Anchor Charts: Why We Use Them! Sorry, this isn’t a blog post about boating in the beautiful Charleston area. The anchors I’m referring to are anchor charts. 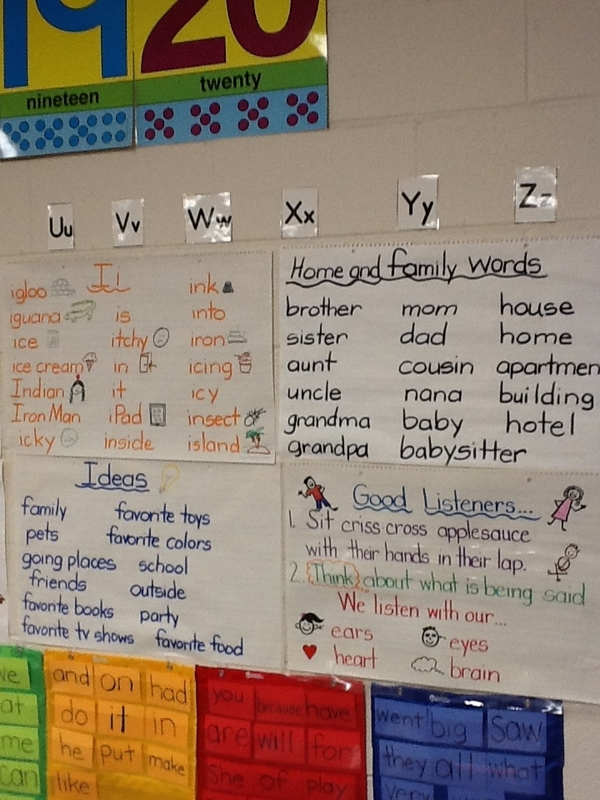 Anchor charts are valuable visual support tools to assist students in learning new concepts. Teachers and students may refer to them all throughout the year. When we are working on new content in our Reading and Writing Workshop mini lessons, anchor charts are co-created with teacher and students to help “cement” the learning. They help to make abstract ideas more visible for students. So where do the iPads come in? The anchor charts are only the start. Due to space restraints on the chart paper, I’m unable to add all of the connections that the students share with the class. Students then use their iPads to jot down their own ideas. We use the Notes app to make a list of things that go along with our anchor chart. 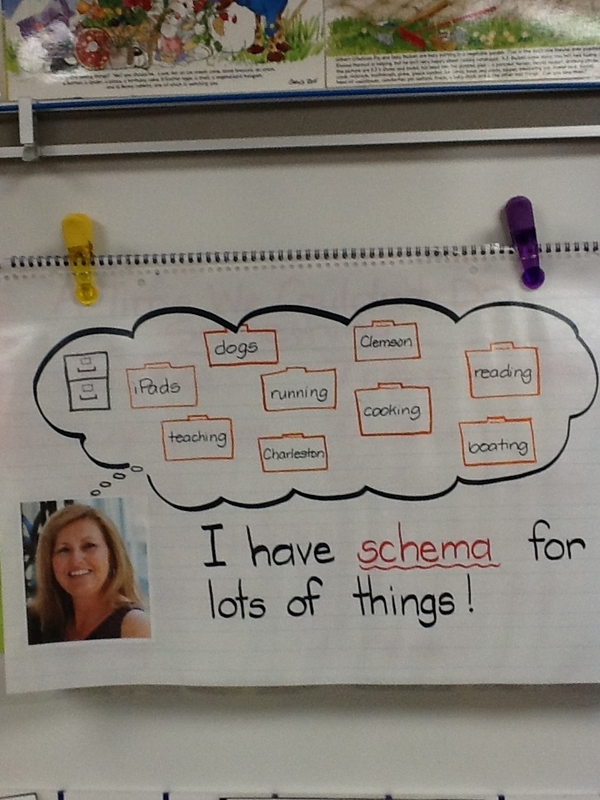 Students may then use that list as they are writing to activate their schema. Students also use the Pages app to write more complete thoughts and incorporate images. By using the iPads, students are able to quickly record connections as they make them, then refer to them as they need them in their writing. Emergent readers and writers struggle at times with ideas. The anchor charts and the students’ abilities to extend them with the iPads are a perfect pairing for successful learning! Love these ideas for extending learning! I have a couple of students who take pictures of the charts I put on the Smartboard. One even adds notes. It’s a slow thing…for all of us…but we will get there. My kids love the anchor charts. They are used every day!